Annually, we host more than 30 events in the heart of our community. Be sure to subscribe so that you don't miss one! 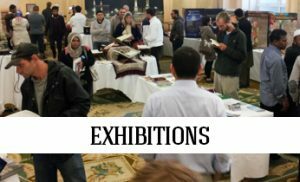 The objective of the Islamic Culture Exhibition is to give the people an opportunity to come and see what Islam and Muslim are all about. 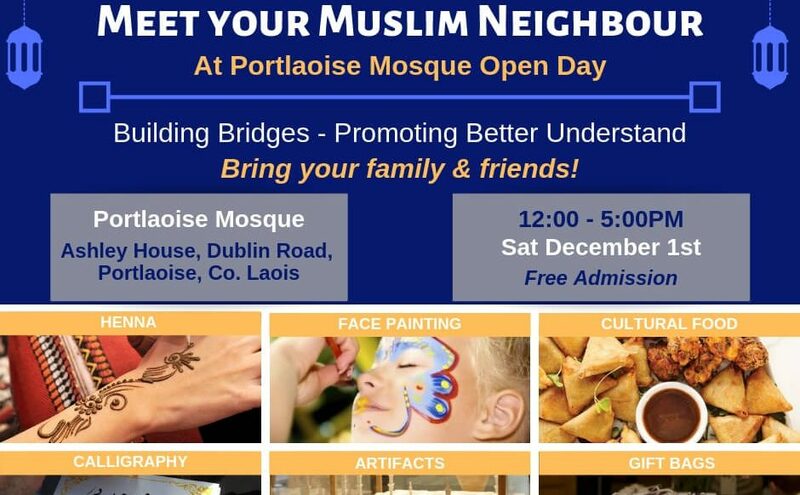 I must commend the fabulous work of Discover Islam Ireland in conjunction with the Muslim Community of Limerick having organized today's event. I got an overwhelming sense of welcomeness walking in the door. The Exhibition gave me a great insight. It is wonderful to see such a great crowd of people. I looked at some of the arts and crafts you have to offer, they are absolutely fantastic. 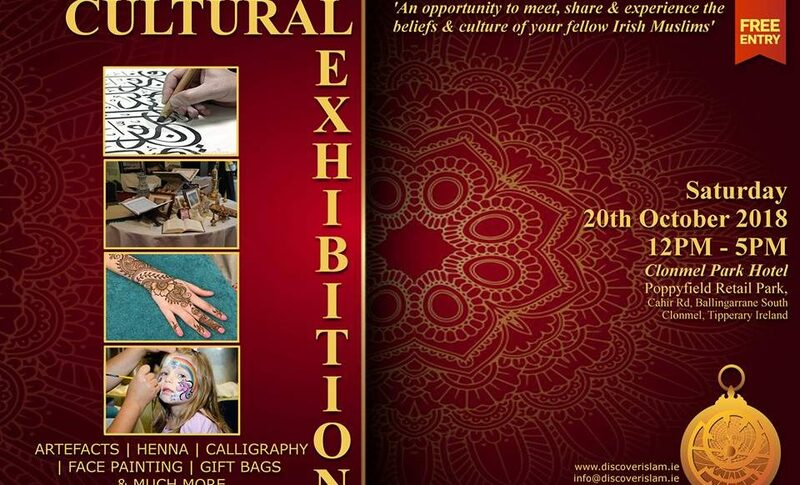 Events like this break down barriers, break down walls and build bridges between communities. Thank you for inviting me I'm delighted to be here. 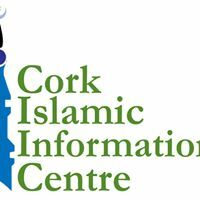 There is so much information here for people that they can just come in and talk to whoever they want and gather as much information as they need in relation to Islam and for me, its been very informative so thank you very much for inviting me. 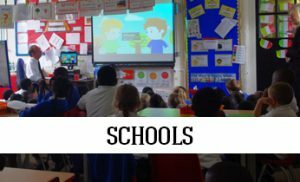 I find it very informative and really enjoyed it. I think it is a really very good idea. 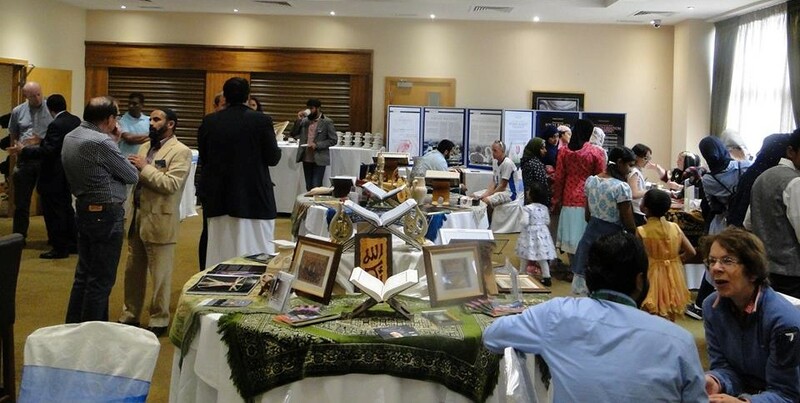 A lot of people would not know about the Muslim faith in our community, it is a great idea to have events like this. The tour is great and very educational. Fear of the unknown is what cause more troubles, the more people know about other faith and Culture the better. 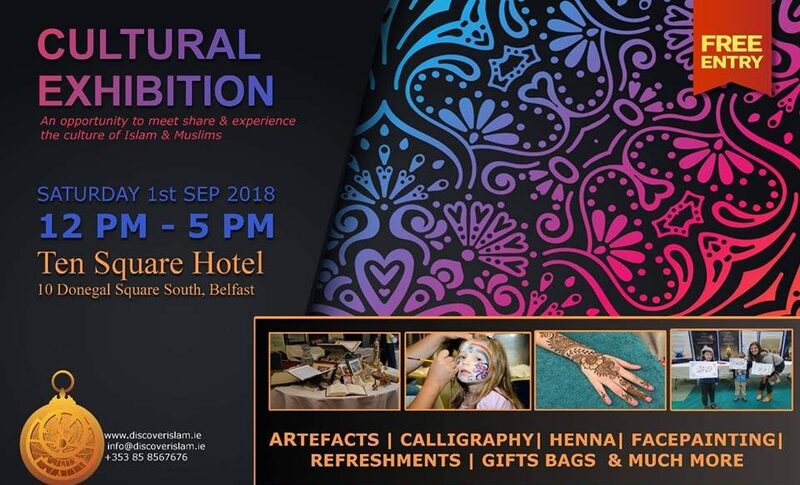 These exhibitions build bridges with the local community, remove many of the misconceptions that the non-muslims have about Islam and provide a good understanding of Islam to the local Irish community. 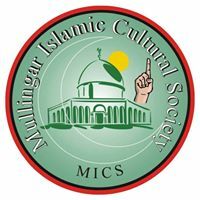 We ask all the brothers locally and internationally to support Discover Islam Ireland and help them out. Thanks to everyone who has supported us and worked with us throughout the years! 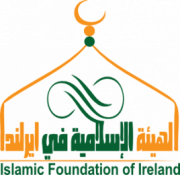 We’re here to answer any questions you have about Islam or the services we offer. 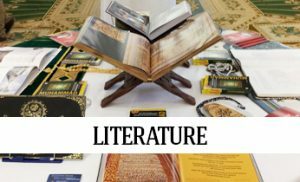 If you can’t afford to buy, please submit an application for a free Islamic literature gift package.